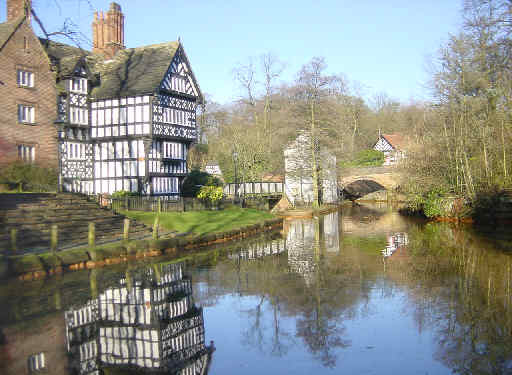 Fifty miles of underground canal lie beneath the old county of Lancashire County and Manchester (England). 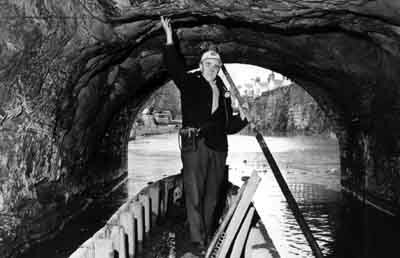 It is called The Bridgewater Canal, or Worsley Underground Canal, and considered an engineering masterpiece of the 18th century (1776). The Bridgewater runs from Leigh to Runcorn. An arm from Stretford runs to Manchester.The only visible sign of the canal is the two entrance tunnels at the Delph at Worsley.